From intimate gatherings with those who mean the most to you to big bashes with hundreds of guests, your event will fit perfectly with one of our De Luxe venues. Welcome to De Luxe Banquet Hall, a dazzling space for memorable wedding receptions, social gatherings, and corporate events in Los Angeles. 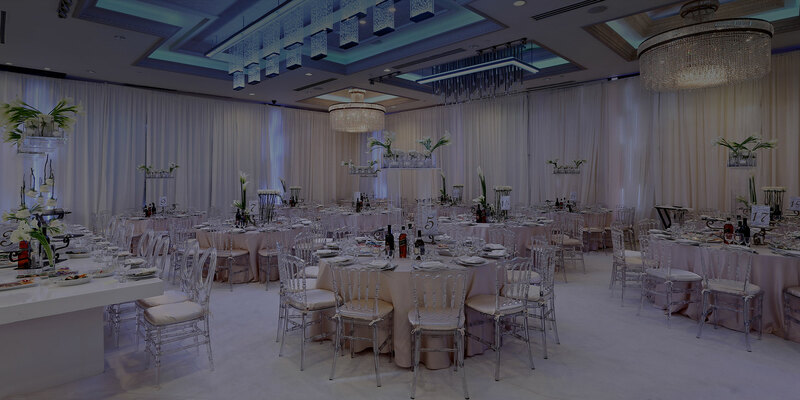 With three unique venues that can accommodate parties of any size and budget, De Luxe offers unsurpassed luxury, exceptional amenities, and outstanding service for every event. Our expert team will make sure that all aspects of your event including booking, planning, decorating, and dining will be as simple and enjoyable as possible! The De Luxe Ballroom is newly renovated, with over 4,300 square feet of immaculately-decorated space. The 420-guest ballroom features an expansive dance floor, our signature rotating crystal chandelier, a custom LED ambient lighting system, and a grand foyer for impressive entrances. Our most recent addition is scented air which will last throughout your entire event, making all of your senses come alive. We also provide phenomenal in-house catering and access to our extensive list of professional vendors, effectively providing you with the best bakers, entertainers, decorators, photographers, and videographers in the industry. Come visit De Luxe Banquet Hall in Los Angeles today, and allow us to help make your event ideas become reality. Many of our clients have a unique vision for their big event, with specific ideas for décor, catering, lighting, entertainment, and colors. From quinceañeras to company parties to wedding receptions, our versatile venues can be transformed to accommodate the look and tone that you want. We have a wide variety of furnishings, linens, tableware, and lights for you to choose from, and our world-class catering team will work with you to create a menu that’s absolutely perfect for your event. 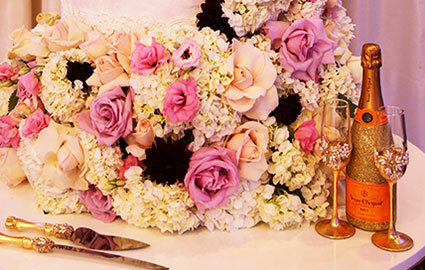 If you’re looking for a highly-recommended vendor for your party, such as a florist or live band, we can also recommend a range of vetted professional vendors to you. We take your event planning ideas very seriously, and we will do our best to provide you with everything that you need to see everything come together the way you envisioned. De Luxe’s stunning ballroom, stylish lounge, and luxurious Olivia Event Venue offer a multitude of ways to customize each event’s décor, menu, and entertainment options. Work with our hands-on event coordinators to create an evening your guests will remember forever! At De Luxe Banquet Hall, we employ only the finest team members in the industry. From our managers to our chefs to our waiters, you will be very impressed with our attention to detail, guidance, attitude, and support. When you work with us, you work with the best. De Luxe simplifies the event planning process by providing in-house catering services with every venue reservation. 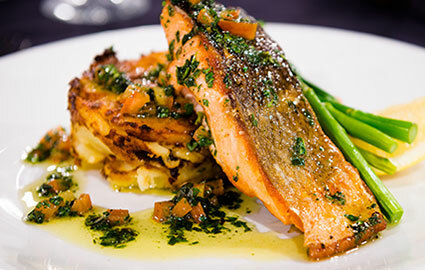 Our experienced chefs and professional wait staff elevate every reception, party, or conference with delicious cuisine and various dining options. Spacious yet intimate, classic yet modern: Olivia Event Venue is exactly what you’re looking for if you want to host a mid-sized party or business event in style. 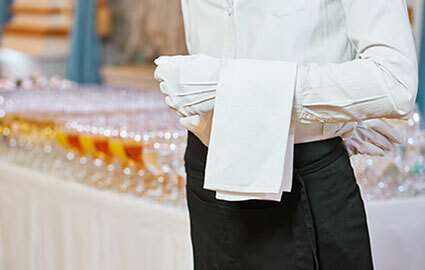 Our upscale atmosphere, excellent catering, and superb service are sure to impress you and your guests.